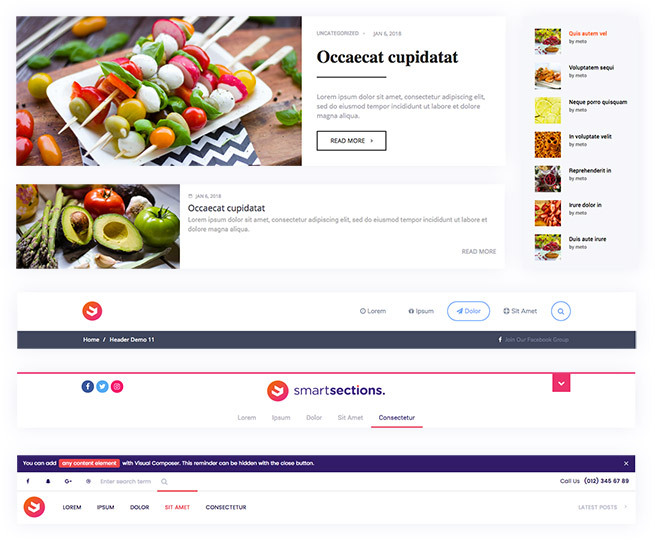 Smart Sections Theme Builder is a WordPress Plug-in that you can visually edit and customize any part of your website with WPBakery Page Builder. 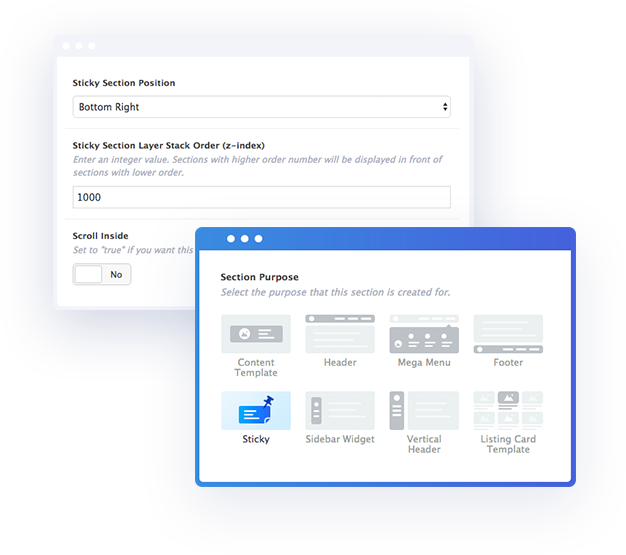 Thanks to Smart Sections, you can design any section of your website with WPBakery Page Builder a.k.a. 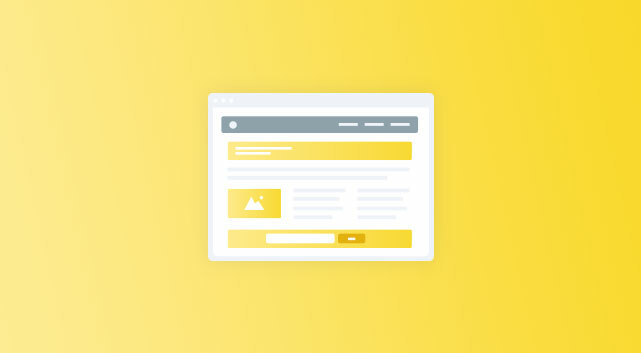 Visual Composer. 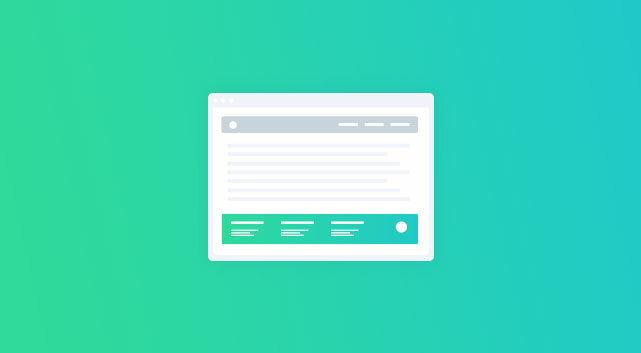 Create Post Listing Card Design Templates with Smart Sections Theme Builder and Add to Any Page with a VC Element Shortcode! 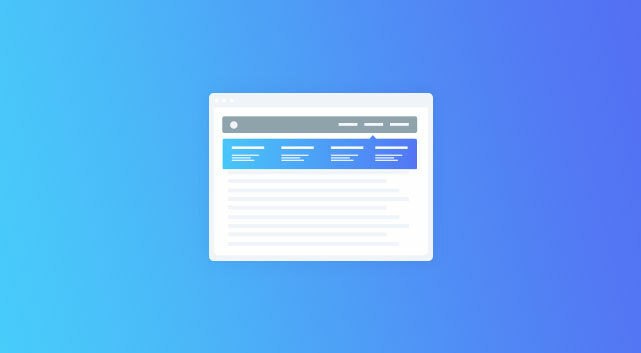 You can even create listing card designs for your archive pages with Smart Sections' dynamic post short codes. 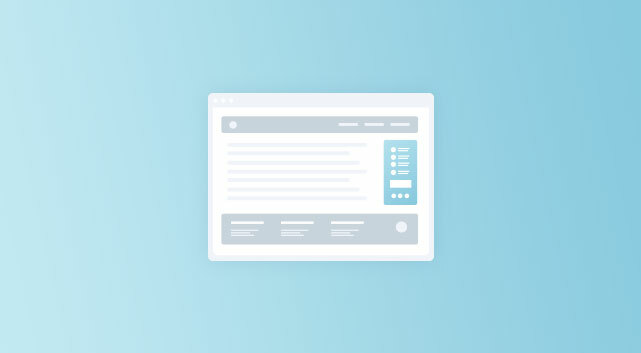 We have created special VC element shortcodes so you can design your post listing cards freely and visually with the Visual Composer interface. 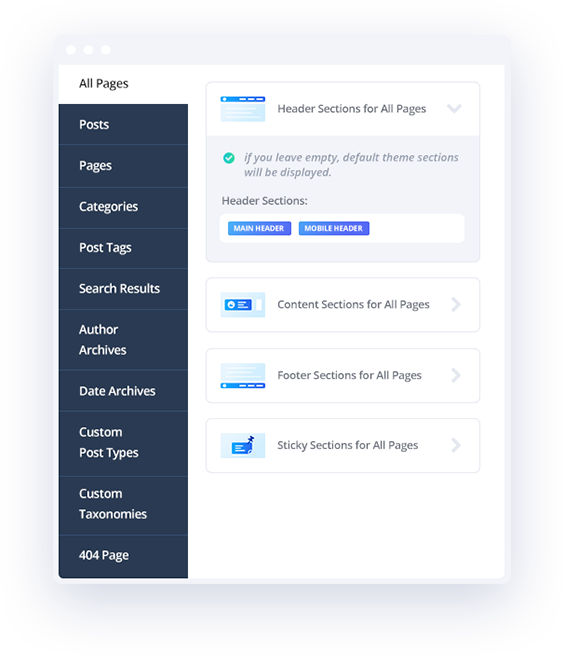 With the 'Post Listing' shortcode, you can create masonry post listings with a load more button or infinite scroll with an advanced data options. 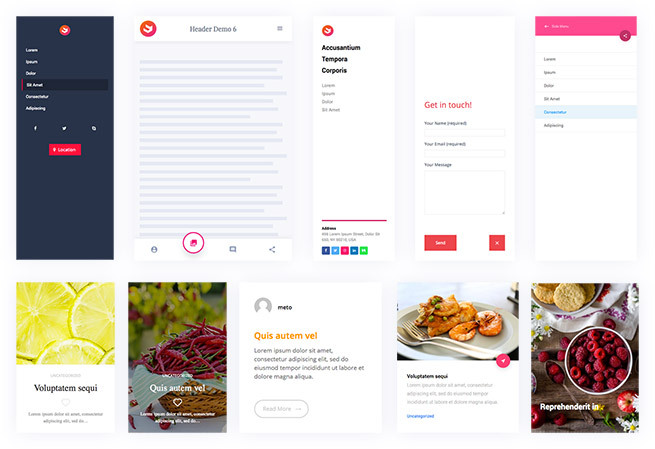 As an example, the 'Buy Now' button bar at the bottom of this page is created with Smart Sections. 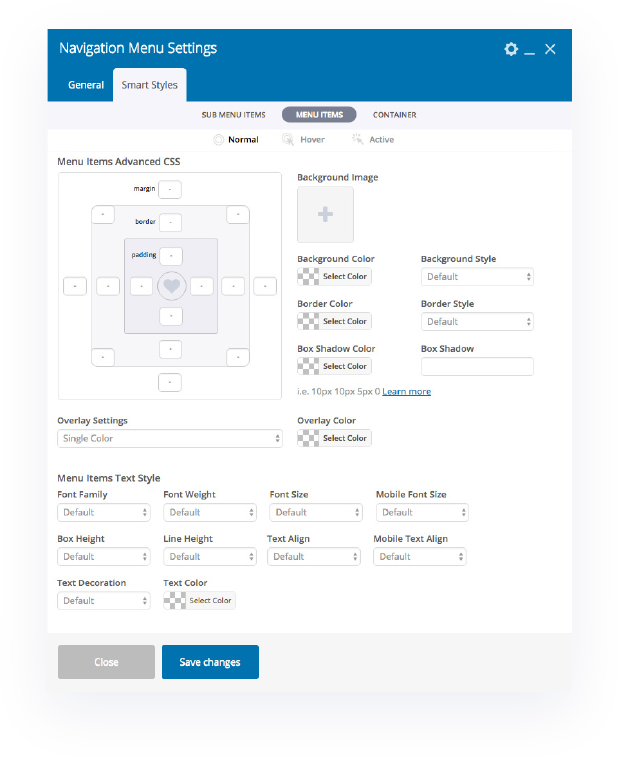 With 'Smart Styles', you can customize our Smart Sections elements within a comprehensive detail. 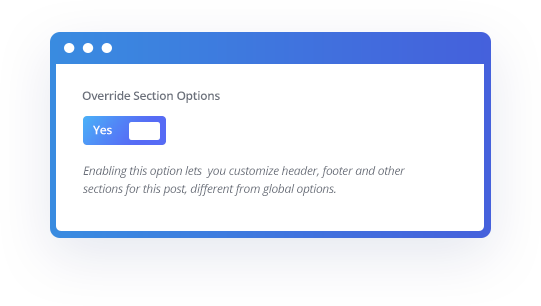 You can style your elements with every styling field of Visual Composer's 'Design Options' plus with additions such as Box Shadow and custom Border Radius for every corner. 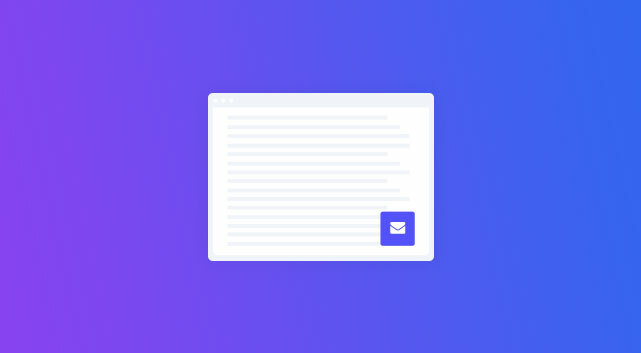 We have also included single color or gradient overlays for every element. 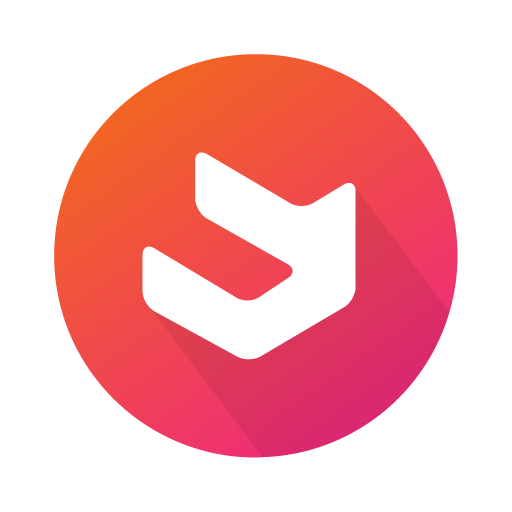 Smart Style comes with a text style editor for all dynamic shortcode elements. You can style not only the container elements but also every internal part of it. 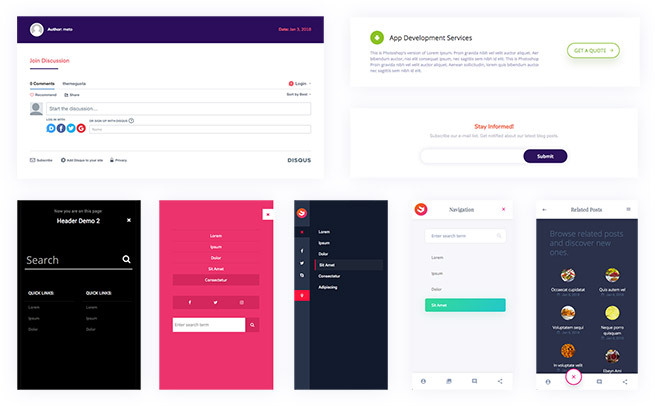 One other groundbreaking feature is that you can add different styles for the elements when hovered or when the element is active. 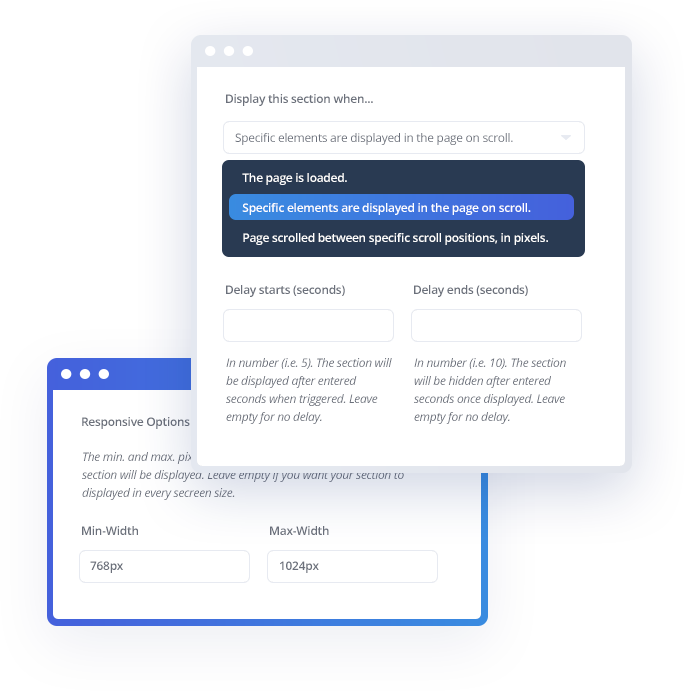 We have created Visual Composer specific dynamic elements for you to design any part of your website with shortcodes. 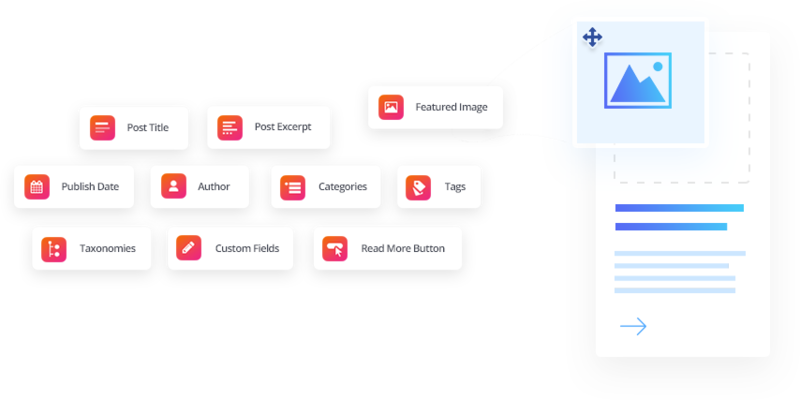 Ready to Take Control of Your Entire Wordpress Website? 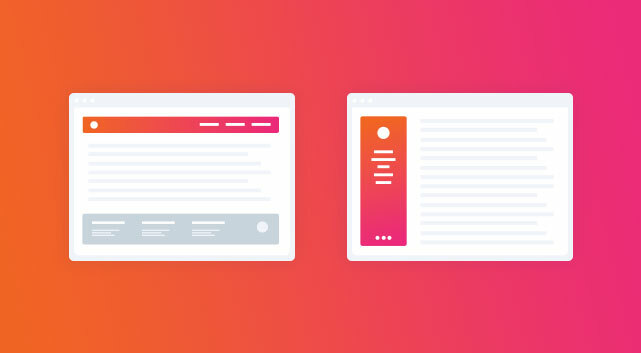 Buy Smart Sections and have the power to edit any part of your website visually. Copyright © 2018 Theme Gusta. All rights reserved.